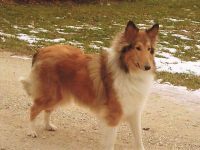 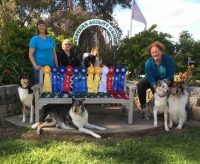 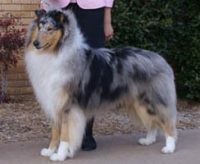 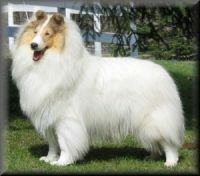 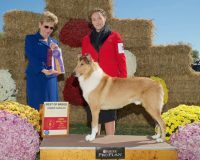 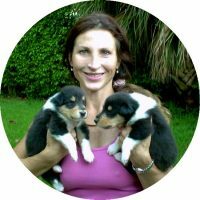 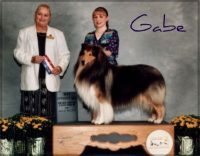 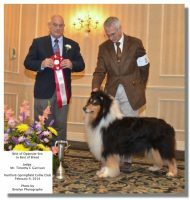 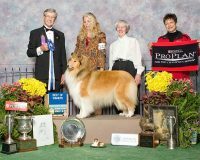 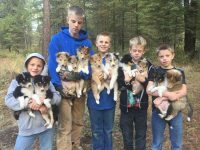 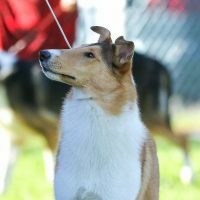 Welcome to my dream and passion: Cedarchase Collies in the Great State of Texas!Many years ago, I fell madly, deeply, passionately in love with my collie! 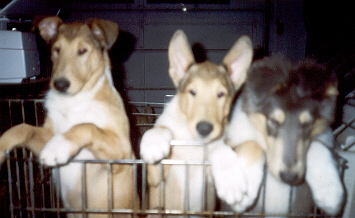 I was six and she was three months but it was definitely love. 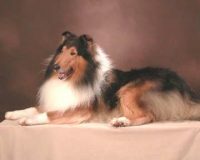 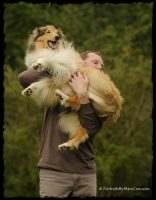 It was then, in my childhood, that I began dreaming of breeding my very own collies. 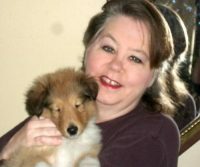 My dream is now a reality, starting with my first champion, Licky, and continuing with her children, grandchildren, and great-grandchildren.